 Westies are hugely popular in the UK, so much so, that they figure as the face of a popular brand of dog food. Their popularity is easy to understand. 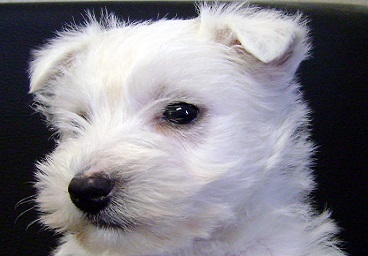 Westie puppies are stout little terriers with lovable faces: black, coal eyes buried beneath a mop of white fur. They grow on average from 9″ to 12″ (23 to 30cm) tall and will weigh between 13 and 22 pounds (6 to 10kg). Westie puppies come, of course, in only one colour – white. And grooming is fairly low maintenance. A brush once or twice a week to prevent mats and tangles will keep your Westie puppy looking brand new. Westie puppies are highly adaptable, being able to live in an apartment so long as they can get regular walks with free time allowed of the lead, but most will prefer to have a garden where they can play and explore. 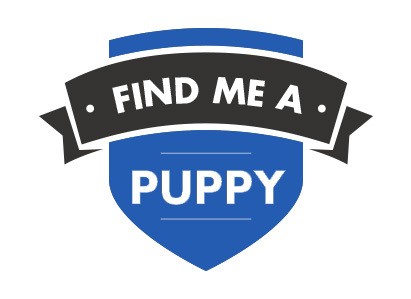 This curious little dog will need to be trained from an early age by someone who is willing to be firm but consistent as they tend to be a little headstrong. Westie puppies make excellent family pets and will want to be involved in any family activities. They are fine with children but will not tolerate being teased or mistreated. All Dogs4Us Westie puppies come with a six month guarantee and are temporary vaccinated, wormed and microchipped for identification. 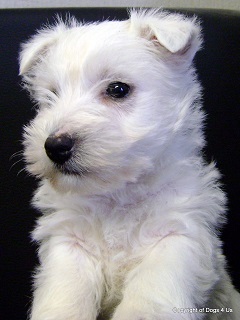 Please call us prior to visiting should you be interested in buying a Westie puppy, so we can check availability. 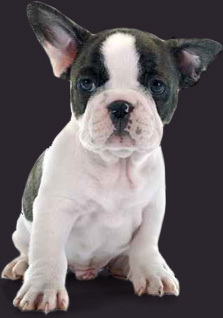 To find out more about Westies and to check availability contact us at Dogs4Us. Take a look at some of the Dogs4Us West Highland Terrier in their forever homes and don't forget to upload your Dogs4Us West Highland Terrier snaps to join our family galleries.